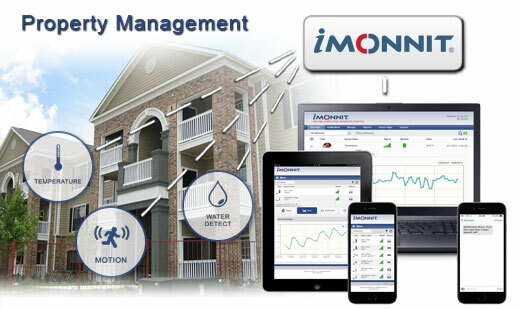 Salt Lake City, Utah – September 29, 2017 – Monnit Corporation (www.monnit.com) today, announced the availability of their new iMonnit Enterprise Appliance, for companies that want the added features and benefits of running an on-premises, dedicated version of the iMonnit Internet of Things software platform, without requiring an existing server environment or the hassle of configuring an existing server to work as an IoT optimized system. Simply put, the iMonnit Enterprise Appliance is a ready-to-use Internet of Things software and database solution that comes pre-installed and pre-configured on an optimized PC. 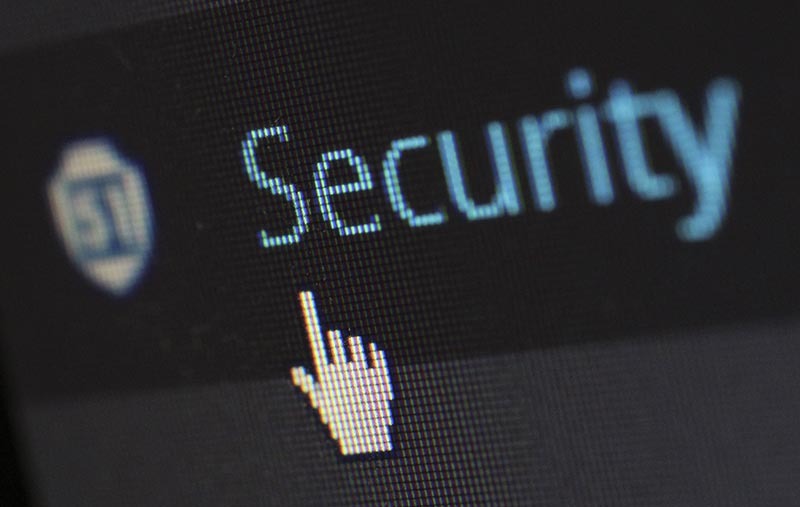 The solution is specifically designed for companies that do not allow for external data communications due to sensitive information or regulations, such as national laboratories, where information systems need to remain behind advanced security protocols and firewalls. Coupled with Monnit’s award winning ALTA® wireless products, the solution provides everything needed to monitor and track business critical processes and environments. Note: Sensors sold separately. iMonnit Enterprise Appliance does not include screen, keyboard or mouse. Sensor heartbeats (check-ins) down to 1 second. Supports all advanced sensor configuration options. Licenses available for 250, 2000 and unlimited number of wireless sensors. Supports Monnit and ALTA wireless gateways. Supports Monnit and ALTA wireless sensors. * ‘Unlimited’ items and features are still subject to limitations of the host PC system resources and storage capacity. Monnit’s new ALTA products offer four times the wireless range (1,000+ feet, non-line-of-site) and longer battery life than traditional sensors (10+ years on two AA batteries). ALTA products also use Monnit’s new Encrypt-RF™ bank level security, featuring 256-bit exchange and AES-128 CTR for all data messages. https://www.monnit.com/alta. Recently, Monnit CEO Brad Walters was named in “30 Internet of Things Executives Whose Names You Should Know” article on CRN. This article discusses the top companies within the IoT industry and a brief background on each CEO’s current undertakings. 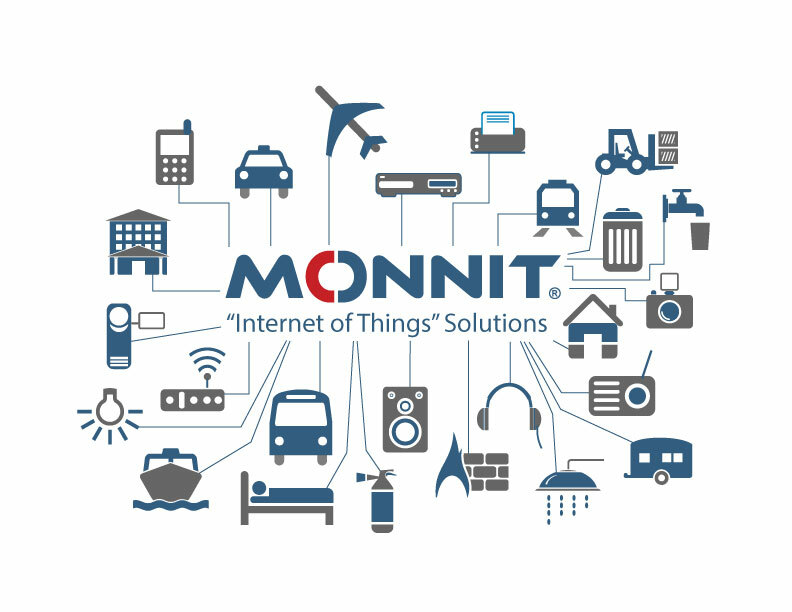 In June 2017, Monnit announced the premiere IoT partner program, IoTvantage. Many IoT companies are looking to increase their number of partner channels to leverage existing customer relationships and gain further vertical market knowledge within those specific industries. Read the full article on CRN’s website. 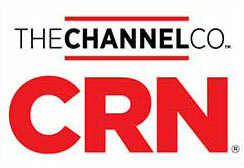 Monnit CEO, Brad Walters, recently discussed partner strategy with CRN’s Lindsey O’Donnell. IoT startups are at an all-time high regarding funding, increasing by $186 million comparing the first quarter of 2015 to the first quarter of 2016. A majority of this growth has stemmed from the increasing number of partner channels. These are invaluable when it comes to leveraging existing customer relationships and their vertical market knowledge. “While we sold direct at first, as we matured we found that partners who were vertically oriented were important for our strategy,” said Brad Walters. Monnit recently signed Ingram Micro and Arrow Electronics as distributors.